Tell me your opinion: Do you ever struggle with choppy prose? Choppy prose is a bad habit that is finding its way into a lot of modern books. It’s definitely encouraged by a lot of the more popular writers like Susanne Collins and Stephenie Meyer. We do tend to see it more in YA than practically any other genre. this is so helpful! 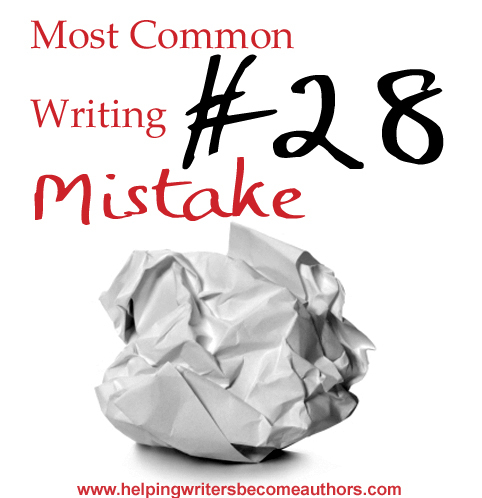 It can be so difficult to analyse one’s own prose, but with these tips I’m able to pick up the mistakes that are making my writing feel weak! Thank you! I’m so excited to see a post on prose! I don’t know why it isn’t discussed more, since it feels like the one aspect of writing that can actually be learned and taught. Furthermore, without good prose even a masterful premise will be daunting to read. You’ve focused on an important bit of prose, which is punctuation and sentence structure. Thank you for bringing up some vital points! I’d love your thoughts on my blog series The Journey of Prose. Lol, the second example just made me grin. ‘Cried. So unfair.’ I can’t stop giggling! I write what people call choppy sentences all the time and on purpose. I hate long run-on sentences that I get lost in. As a starting writer. I don’t want to learn learn​ from my mistakes what I can just learn from others. This was a great insight. I’d tended to think sentence fragments were fine in fiction – or at least when voicing characters’ thoughts within the narrative. But… these examples are just so bad, it makes me angry. It’s as though I’m running into brick walls instead of walking down an open alleyway. Makes me wonder how many of my sentence fragments feel that choppy to other people. It’s something I’ll need to think more about. I don’t accept solicited reviews of any kind. Sorry.